Click cover art to buy now! Today’s a big day everybody! I can’t believe the day has finally come! 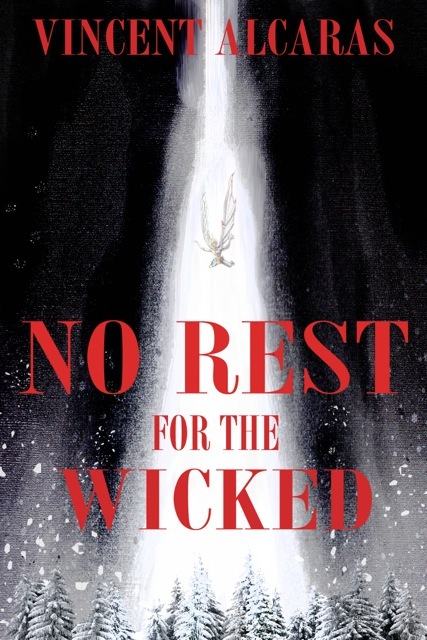 No Rest for the Wicked officially available for pre-order on Amazon! If you’re interested in making a purchase, click the cover art to do so. If you’re still unsure, this link here to go to my reviews page or check out the official book trailer below!